Flying out today, headed home. I had so much fun in Vegas this week. Ran The Strip at night in the Rock n’ Roll 1/2 Marathon with an awesome friend, renewed my vows in front of Elvis with the love of my life, and relaxed without deadlines. Overall amazing week! Top 8 Reasons to Race Rev3. I can’t think of a reason why not to race Rev3. 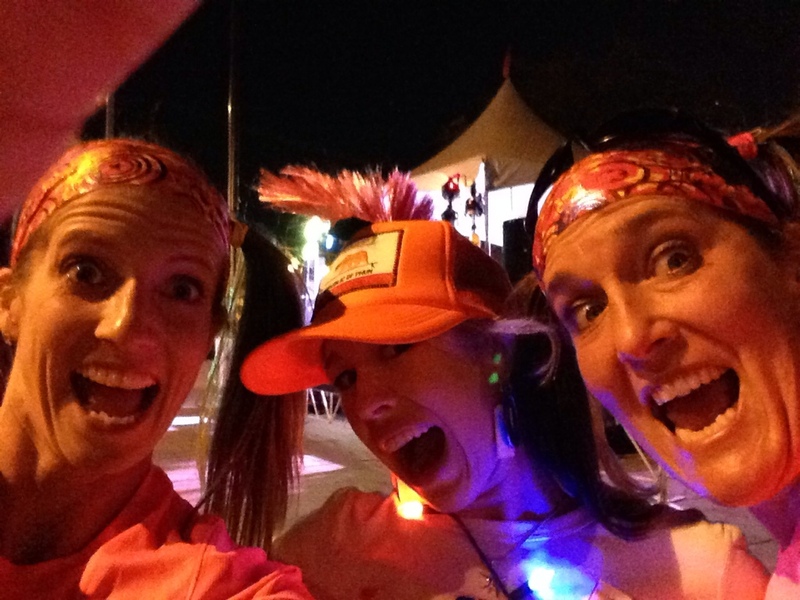 This entry was posted in Uncategorized on November 21, 2013 by usmctriwife. 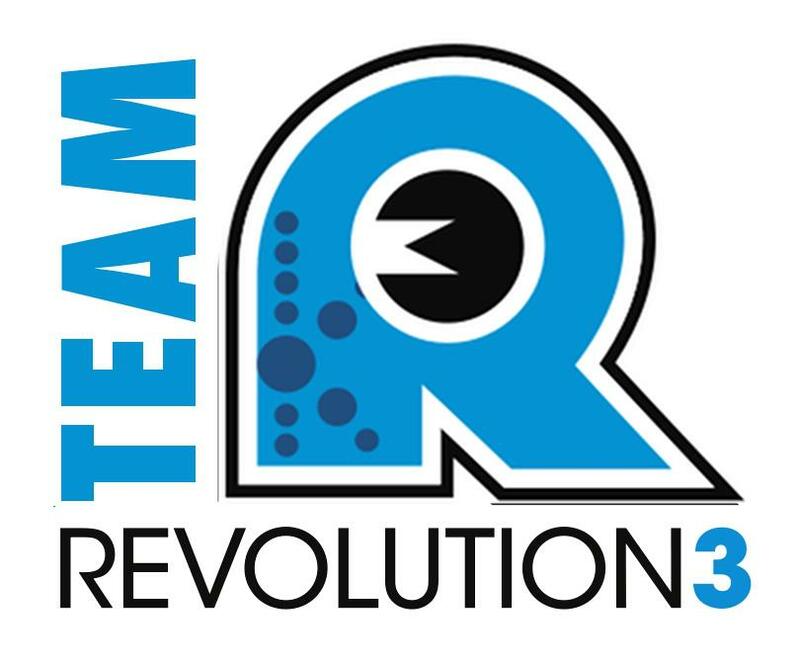 Revolution 3 Adds to 2014 Race Events with Morgantown REV3 Weekend – Endurance Sportswire. This entry was posted in Tricare on November 19, 2013 by usmctriwife.